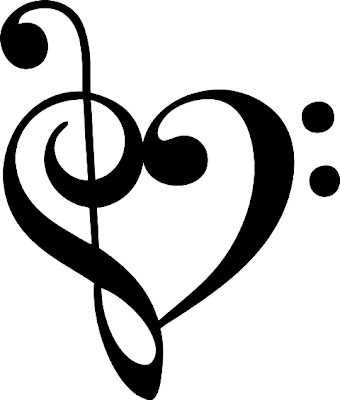 Music from the heart! Why can't we combine two great things! Love and Music..